HOORAY FOR WAY DAY! It’s the (second) most wonderful time of the year. If you’ve been eyeing something NOW is the time to snag it! Freshen up your home with some great bargains from Wayfair, Joss & Main, Birch Lane, or All Modern. I have so many pieces from Wayfair in my own home and I love them. Here are 5 of my favorite finds today. I hope you’ll love them as much as I do! 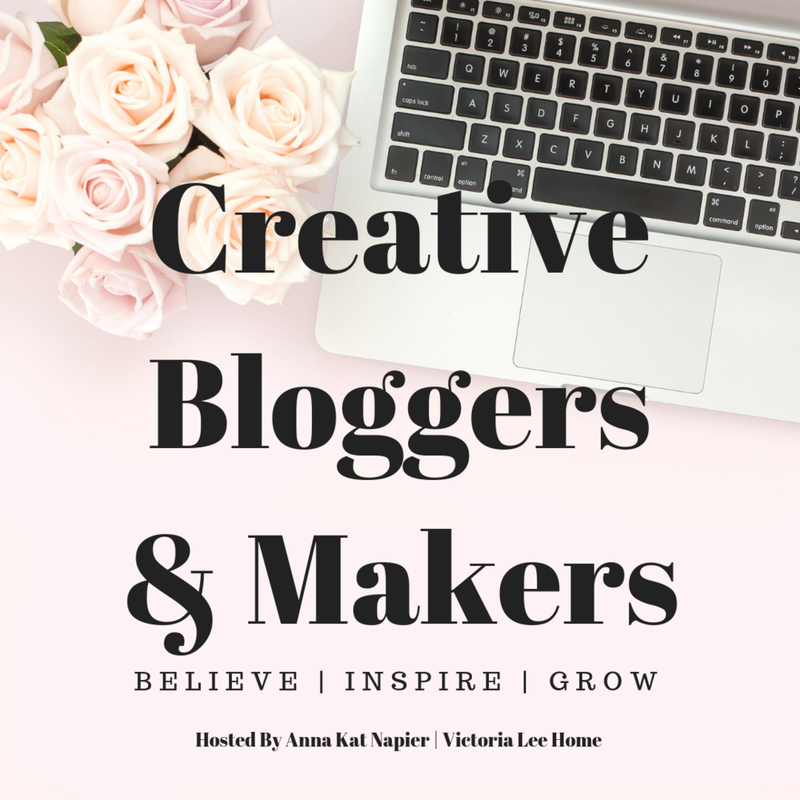 This post contains affiliate links which is the way I keep my blog running. I wanted to keep this post short so you could get right to shopping. 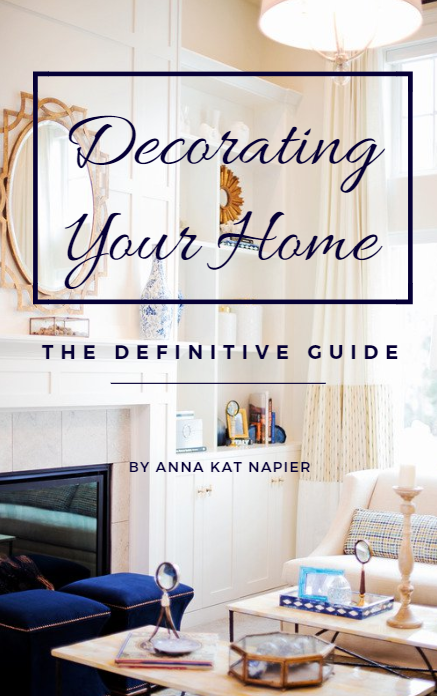 If you are interested in some great design advice, check out my recent blog post, HOW TO AVOID COSTLY DECORATING MISTAKES AND DESIGN YOUR HOME LIKE A PRO WITH THESE EASY TO FOLLOW GUIDELINES.